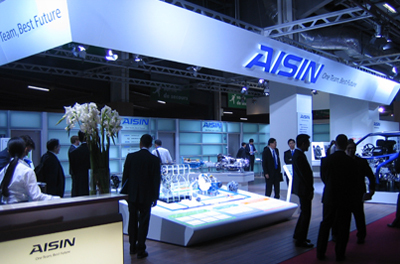 A leader in this field and strongly influenced by its Japanese origins, AW EUROPE puts special emphasis on quality in its organizational structure. This is why our Quality Assurance (QA) Dept offers excellent career opportunities in quality-related jobs, whatever your profile. System Quality (TQM), Product Quality (electronics, mechanics), Project Quality, Supplier Quality are among the wide range of exciting jobs the QA Dept offers. Though less familiar to job starters, Quality positions at AW EUROPE offer an opportunity to address a wide range of technologies, link up with a lot of professionals and make frequent business trips to Europe and Asia, fine-tuning you negotiation skills with our business partners. 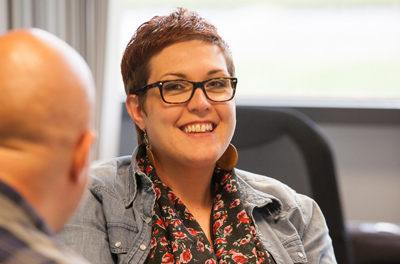 Catch a glimpse of this exciting profession and meet here one of our Quality Engineers. On our electronic production site in Baudour, Belgium, where our car infotainment and electronic control units for automatic transmissions are assembled, a specific department in charge of production quality hosts a team of Quality Control Technicians for whom we regularly look for new people at different levels of education and expertise. Here again, the watchword is versatility, continuous improvement and daily learning with the purpose of strengthening your skills day by day. A human-centric organization, AW EUROPE gives you an opportunity to express your talents in Quality Circles. These are groups of employees gathering around a specific set of problems. Discover here the functioning of a Quality Circle. Mechanics, electro-mechanics, electronics, automation, IT are the mostly wanted areas of expertise at all levels from high school to Master's Degree. Jobs linked to product development and quality assurance are mainly found in Braine-l'Alleud (B), Wolfsburg (D) and Munich (D) while jobs linked to production (engineering, quality, logistics) are rather located on our Baudour (Mons) (B) site. Car Mechanics: High school (A-levels) or Bachelors in charge of disassembly, assembly, inspection of automatic transmissions, management of projects linked to automatic transmissions in production (Mons) of development (Braine-l'Alleud). To know more about our AT Development Teams. Electro-mechanics, electronics, automation: High School, bachelors, engineers in Electronic Production (production, test, engineering office, maintenance), Development or Quality Assurance project management. 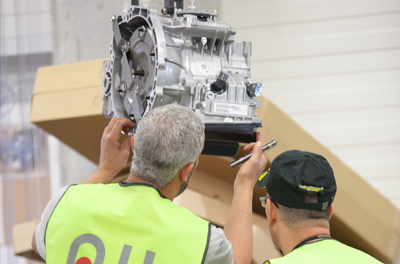 Discover the jobs linked to the development and calibration of our automatic transmissions: Calibration engineer and technician, Project Engineer. Our manufacturing engineering and test office opens its doors to you: Manufacturing Engineering. Information Technology: for our IT department but also for the development of software that control the automatic transmission or for the development of infotainment products. Maintenance: Our maintenance service teams are united under an umbrella structure operating both on our Braine-l'Alleud and Baudour (Mons) sites. They are in charge of all buildings and technical installations on both sites, constructions and all matters relating to safety and security, but also the daily management of production machines. Wanted profiles can vary and depend on the type of job involved. Human resources, accounting, finance, purchasing, quality, marketing and sales are fields offering career opportunities at AW EUROPE in jobs not requiring a technical background. Proficiency in English is a must for all jobs but depending on the job description, the knowledge of French, German or Japanese can be required. An individualized language training support can be ensured in order to boost your language skills in line with the job you perform. 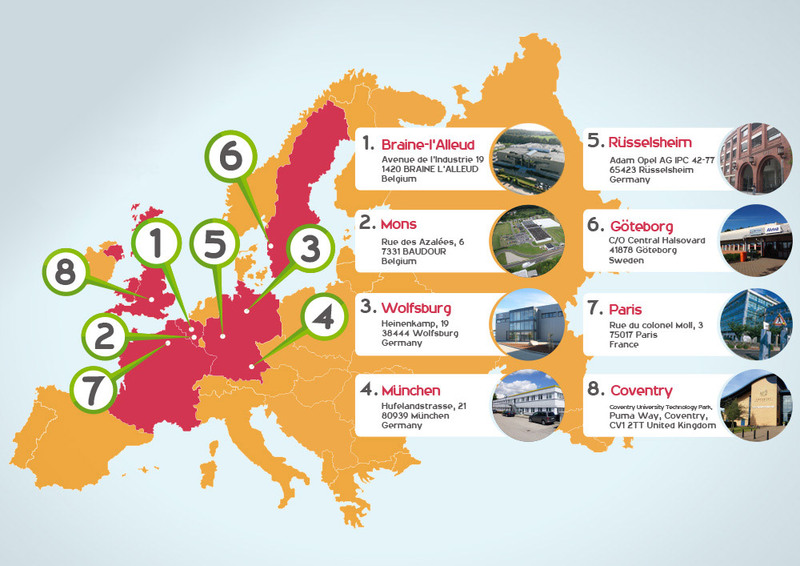 AW EUROPE's activities involve substantial logistic flows offering a wide range of jobs in the supply chain: planner, customer service people, logistician, but also forklift driver and storekeeper are positions available at AW EUROPE. Discover here the one of our logisticians's career path. 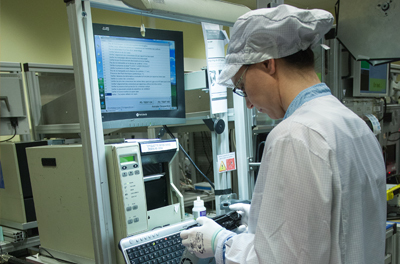 Electronic production operators, internal logistics operators: in our electronic production workshops, less qualified people will find a job in assembly, quality checking, repair or handling of components in the workshop. For all these jobs, the ability to concentrate, attention to details, manual dexterity and a constant concern for quality are the most appreciated skills. These positions require your availability for shift work (6-14/14-22/22-6). Along your career path with us, you'll have an opportunity to learn and your versatility will accrue, allowing you to work on different production lines, progress and evolve into a monitor or team leader position.